One of our growing lists of favourites from emerging regions and alternative varietals. The fruit for this wine is sourced from the premium cool climate area of Young in Central Western NSW. This wine is rich cherry red with floral notes and rich plum flavours. 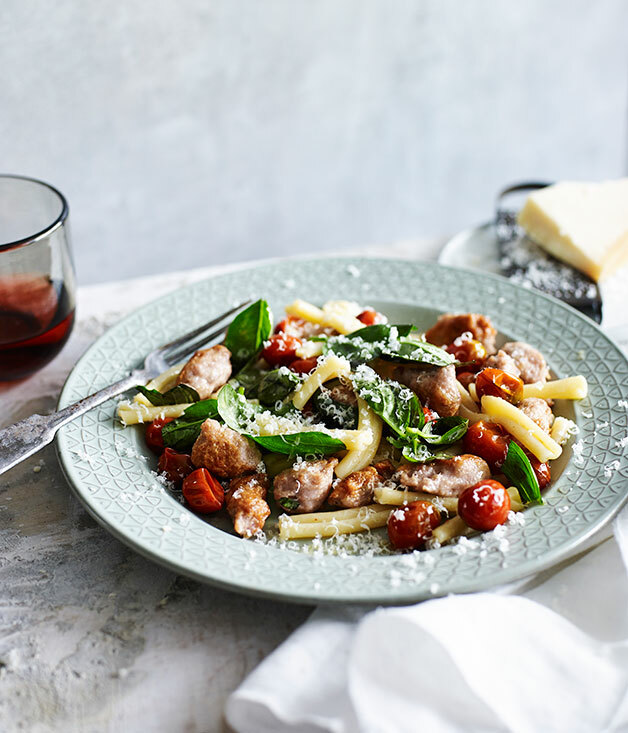 Strozzapreti with pork and wine sausage, tomato and chilli recipe :: Gourmet Traveller Australian Gourmet Traveller recipe for strozzapreti with pork and wine sausage, tomato and chilli.